[ANN][ICO] Blokbiz - Safe Crypto investments, controlled project! Topic: [ANN][ICO] Blokbiz - Safe Crypto investments, controlled project! BlokBiz is a crowdfunding platform within the cryptocurrency segment. 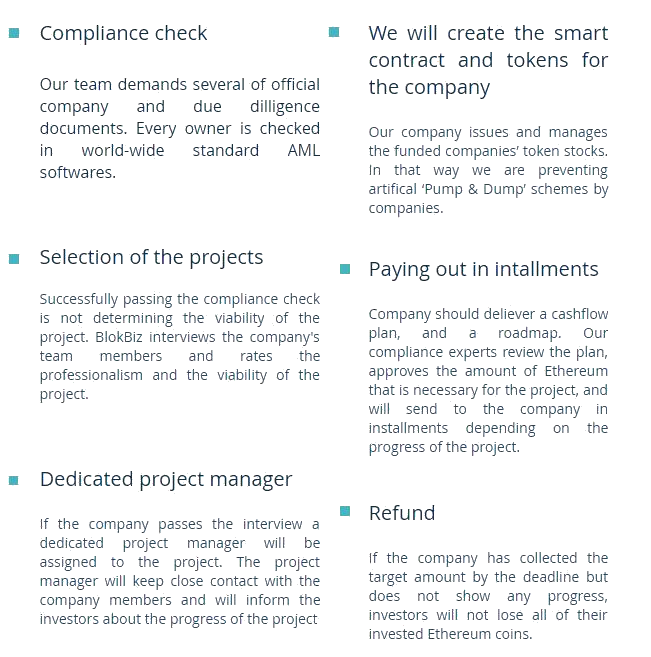 Our goal is to build a platform where all the listed ICOs are thoroughly checked by our Team using globally approved compliance and Anti-Money Laundering methods. Only those companies can appear on our platform which fully passing on the aforementioned procedures. Investors can browse on our platfrom for ICO investments knowing that every company is carefully checked and rated. We also send out the funded amounts to the companies in installments based on their budget plan and the progress in the project. If the project does not proceed the funded amounts will be sent back to the investors. Our tools for achieving these goals are 24/7 customer service, professionalism, strict policies, helpful attitude and dedicated project managers for enrolled ICOs to maximize supervision and productivity. We are issuing our own token (XBZ) for several reasons. Although it helps us financing the majority of the project it will also help our investors minimize their costs during investing and let them benefit from our operation in the future. Our aim is to make the ICO market much more safe and transparent. We will create an absolutely user-friendly platform for Investors and for the enrolled companies to reduce the costs and energy spent on their fundraising period. Our vision is to create a bundle of services under the name of BlokBiz that represents trust, and safety. A group of platforms that creates and maintains a strong hub in the ICO market. 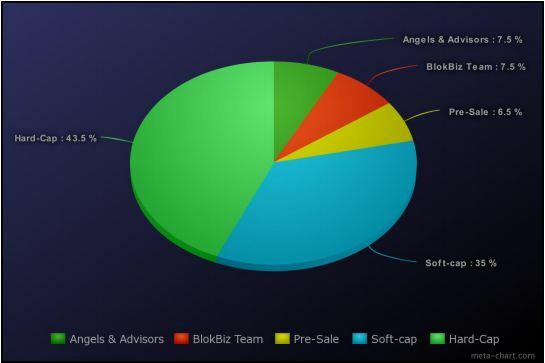 Our goal is to establish a community based financing platform and ICO crowdfunding system where companies are thoroughly checked, monitored and the projects are supervised by BlokBiz. Investors can invest in a minimal risk for new businesses for which they receive an ICO token. 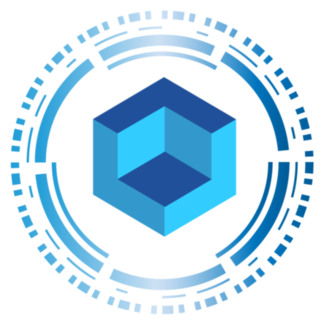 By leveraging blockchain technology, our system delivers cryptocurrency from the investor to the funded company and the ICO of the funded company through smart contracts. For the financed projects the companies will receive their funds in installments only and only if they can make progress. 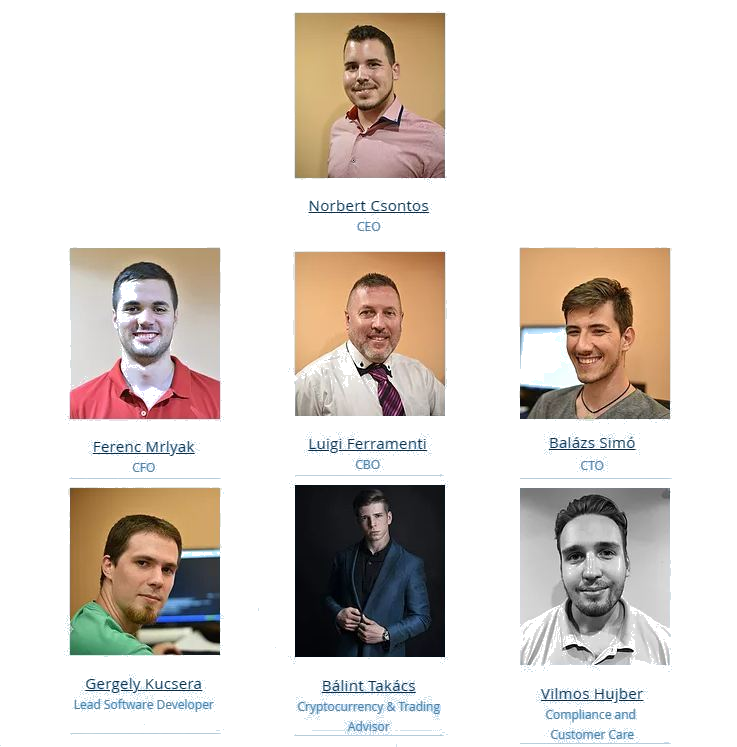 We want to create not just an IT company, but also to create a serious supervisory Team that will not let go the hands of companies even after the financing phase. Our financed projects’ success is our success as well. BlokBiz is a secured and monitored crowdfunding portal. It is an intermediary that combines blockchain technology with the most secure compliance methods used by big commercail banks. BlokBiz gives solution to the current ICO and cryptocurreny investment issues. Filters financial criminal activities such as scam ICOs, money laundering, terrorism and black market financing. We dedicate a project manager for each and every ICO project, so it is directly monitored and guided by our Team. The fixed total supply of BlokBiz token (symbolized XBZ) is 100 000 000 XBZ.